Graphic Designer - passionate about brand identity design & illustrations and in a constant search for greater productivity. 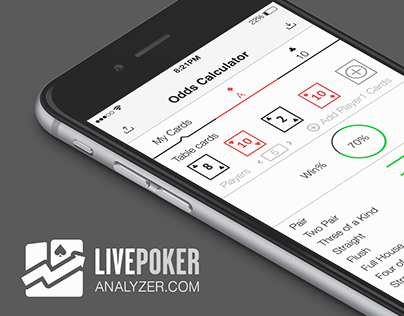 Specialities include Web, App, Add and Business designs. Adaptable, Efficient with a highly motivated attitude towards work. Brand identity design, UX design, Mobile application design, Website design with movie with original custom made designs, Social Media presentation and appearance. 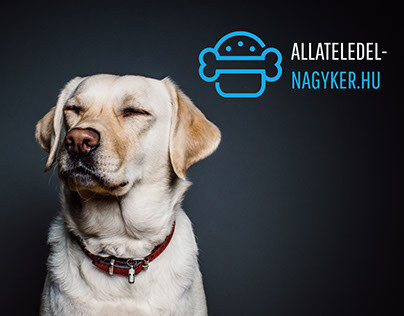 ALLATELEDELNAGYKER.HU is a pet food and accessories webshop. The logo says "It's delicious for me so it will be delicious for my pet." That was the reason to create a logo which seems like a real restaurant logo. ABOUT THE CLUB: :Várkert Szeged is an upbeat, vibrant night club, located in the garden of a castle in the old Hungarian city of Szeged. 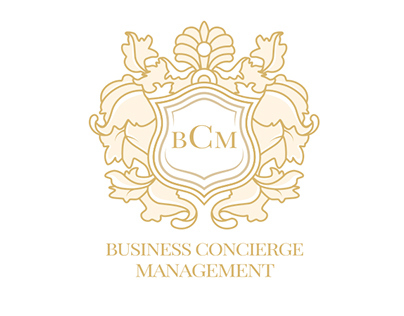 Logo, business card design, web design.